Between June 2017 and December 2019, we are exploring the role the Royal Parks played during the First World War. 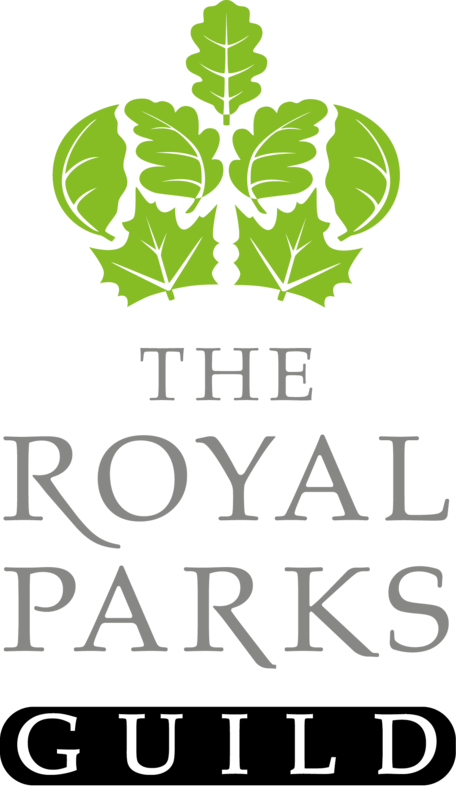 The project is a partnership between The Royal Parks and The Royal Parks Guild, a voluntary organisation which champions The Royal Parks by promoting their horticultural excellence and historical significance. 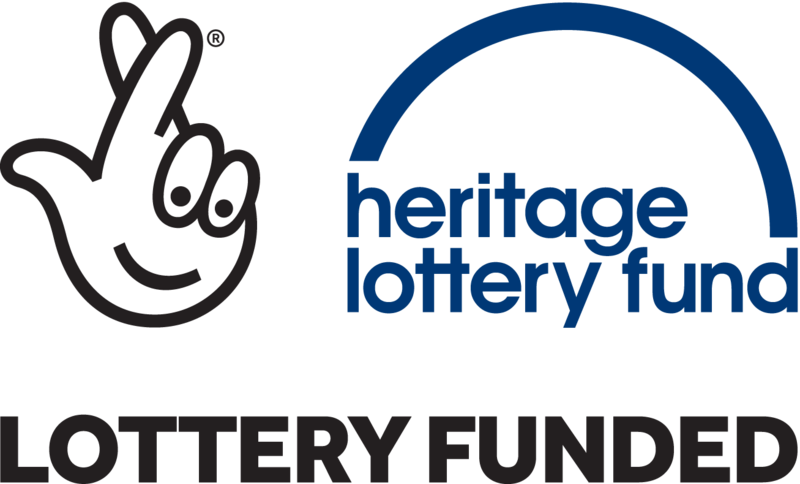 The project, The Royal Parks in World War I, has been made possible by money raised by National Lottery players, through a £90,000 grant by the Heritage Lottery Fund. We are also lucky to have the support of the 10th Essex Living History Group and the London Parks and Gardens Trust. We’ll be running events and activities over all the Royal Parks, for schools, local communities, families and those who use and pass through the parks. 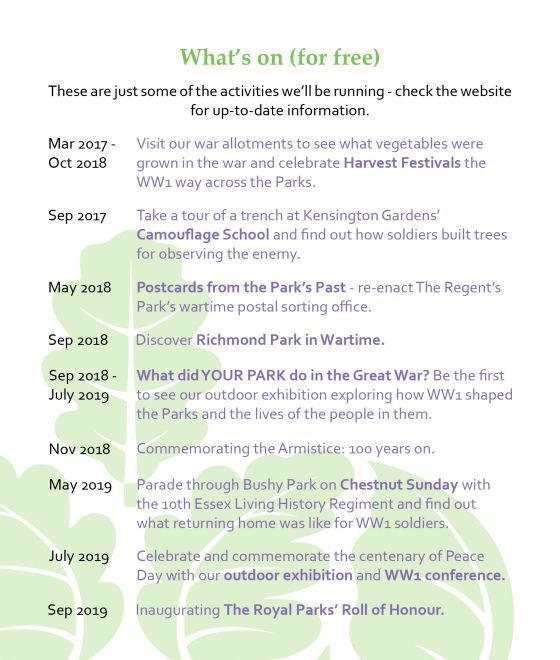 Take a look at our timeline of activities to see what we’re planning, check our What’s On listings, and sign up to our mailing list to receive emails about what free WW1-themed activities are going on. Do you know something about the Royal Parks in the First World War? Do you know any stories about your family members and the Parks in WW1? Would you like to volunteer to help us make our events and activities happen? Please get in touch!